Vaccines help pets live longer, healthier lives. Although vaccine programs have been highly successful and vaccines are considered routine today, we cannot afford to become complacent about keeping pets up-to-date on their vaccinations. Protecting your pet is our primary goal. 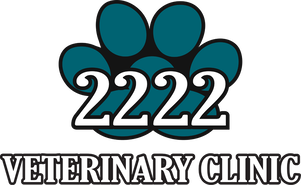 Call us today to set up an appointment to discuss your pet’s vaccination needs.